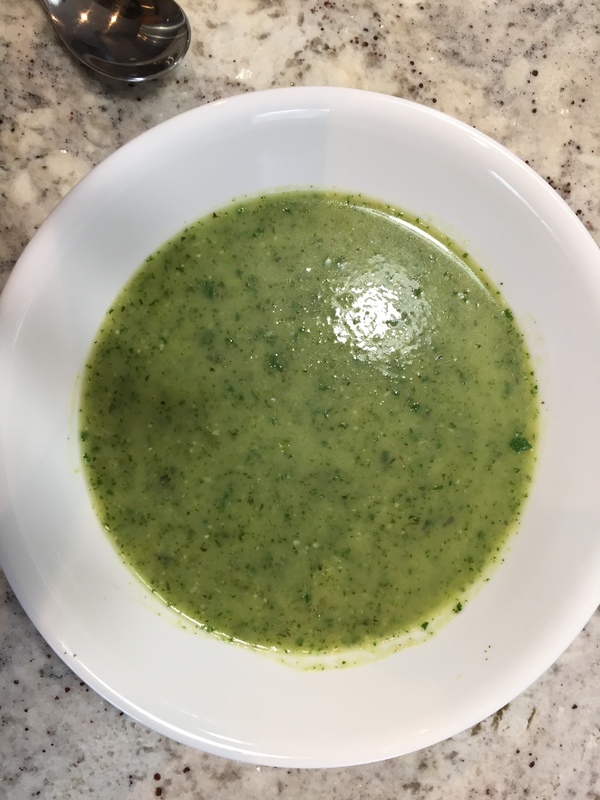 Here’s my latest attempt for lunch. 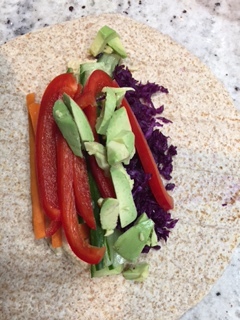 It’s a whole wheat wrap with hummus, then sliced carrots, peppers, shredded red cabbage, avocado and sliced cucumber. 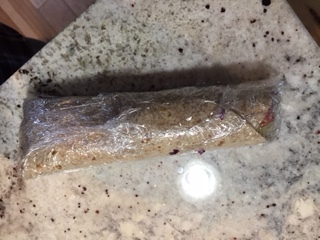 This is the same wrap…well, wrapped up and ready to go. With an apple, a banana and some walnuts, I’ll have an excellent lunch. The joy of this lunch is the fact that I cut and sliced and shredded tons of extra veggies, so I can make other wraps in seconds now because the ingredients are all ready in my fridge. If you go and try this, let me know what you think!